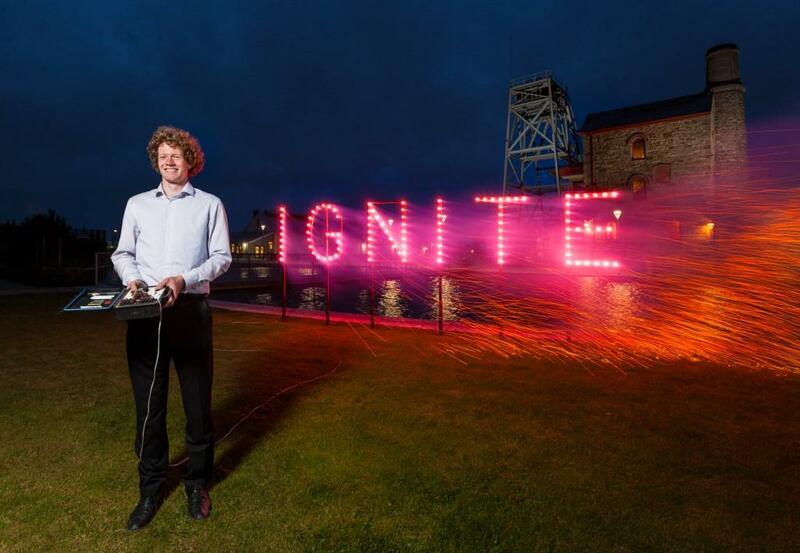 Entries are now open for the Ignite 2014 business start-up competition, with a prize package worth £120k for grabs. Last year’s winner, Giel Spierings from The Cornish Gouda Company, officially launched the business start-up competition with a firework display to spark ambition among Cornwall’s budding business entrepreneurs. Anyone planning to set up a new business in Cornwall, or who has started a new business in the county during the last year, is encouraged to sign up for Ignite 2014 and be in with the chance of winning a share of the impressive £120k prize package to help get their new venture off the ground. This year there is also an additional prize on offer for the winner of the most Innovative Product award. Ignite, one of the biggest business planning competitions in Europe, is organised by Oxford Innovation as part of its Coaching for High Growth Programme funded by the European Regional Development Fund (ERDF) Convergence Programme. 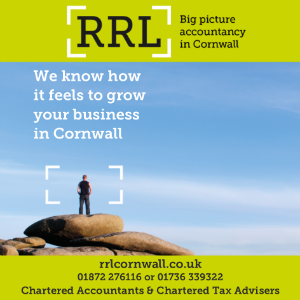 The competition is sponsored and supported by a number of prominent Cornish companies. Cheesemaker Giel Spierings, the 21-year-old founder of The Cornish Gouda Company and winner of Ignite in 2013, set off a custom-made display at Heartlands in Pool to launch this year’s competition. Purple fireworks spelling out ‘IGNITE’ flared against the dramatic backdrop of an iconic Cornish engine house, highlighting the rich heritage of industry and innovation in the county. He said: “Winning Ignite last year has transformed my company and enabled me to carry out a major expansion of the production facilities so I can start making ten times more Gouda cheese and meet the growing demand. Eligible candidates are also invited to take part in The Ignite Experience – a series of fully-funded business start-up workshops taking place across Cornwall this summer as part of the competition. The two-day workshops are run by Oxford Innovation’s experienced coaching team and offer invaluable business guidance, together with an insight into what the Ignite judges will be looking for and how to develop a compelling three-minute ‘elevator pitch’. For more details on Ignite and how to enter, click here.